A bi-weekly podcast about movies with Giant Monsters! 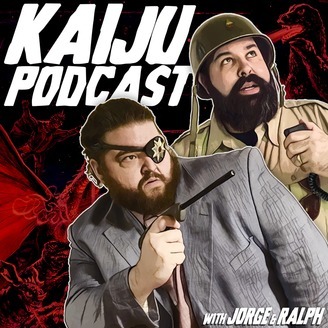 Every other week, Ralph and Jorge (Fans, not experts) will be discussing movies starring Godzilla, King Kong, Gamera, King Ghidorah, Anguirus, Sea Monsters, Giant Bugs, Scary Beasts, Space Creatures, Giant Robots and anything else bent on destroying mankind! 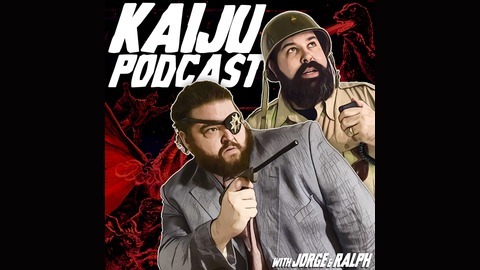 Learn more by following @KaijuPod.